The name of this disease is taken from the name for the doctor who identified the condition. The doctor’s name is Dr James Parkinson who lived from 1755 to 1824. 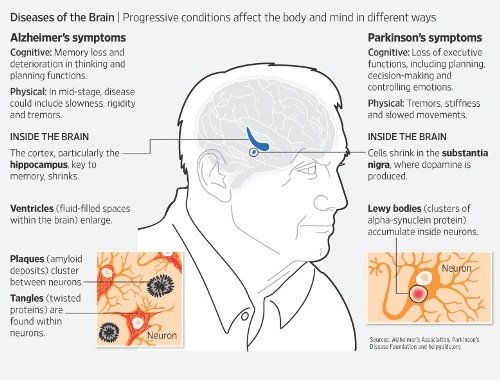 Do you know the main causes of Parkinson S diseases? 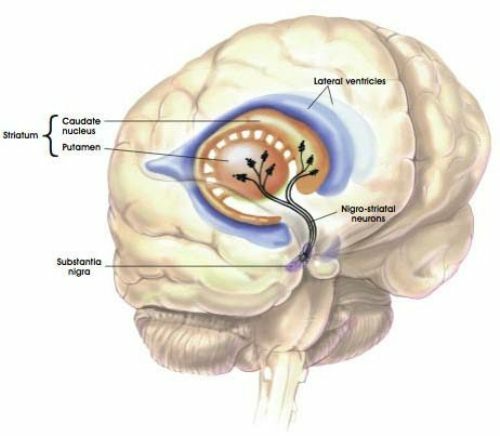 It is because of a condition called as substantia nigra. It occurs as the impact of neurons or brain cell lost. Neurons are a part of human brain. The main function is to generate the chemical messenger dopamine. The Parkinson disease will be severe when many cells die. Dopamine generated by the brain will be decreased rapidly. The movement’s coordination will soon turn slow. Many patients develop more symptoms when 80 percent of dopamine cannot be produced by the brain. The main reason on why people can develop Parkinson disease is not yet known by the experts. As I’ve stated before Parkinson disease cannot be cured. You need to perform several treatments to reduce the symptoms. You can perform combination treatments such as physiotherapy, speech therapy and drug treatment. It is better for you to consult with the doctor. Age is one of the main reasons why people can develop Parkinson disease. Many people develop this disease due to the old age. The risk is getting higher when people have the age above 50 years old. It is estimated that more than 4 million people in the world live with Parkinson disease. In UK, there are more than 120,000 people with Parkinson disease. It is one from 20 people diagnosed with Parkinson disease. The probability occurred on the people with the age under 40 years old. 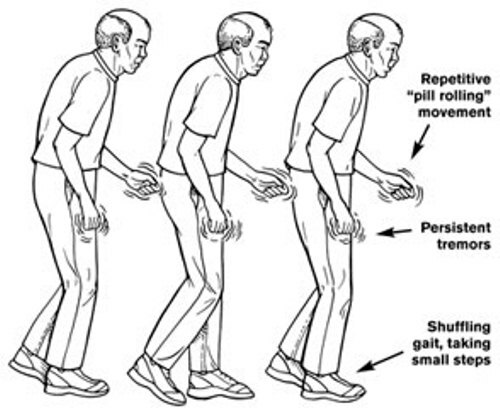 You need to find out the main symptom of Parkinson disease. Some of them include the bradykinesia or slowness of movement, tremor, rigidity and muscle stiffness. 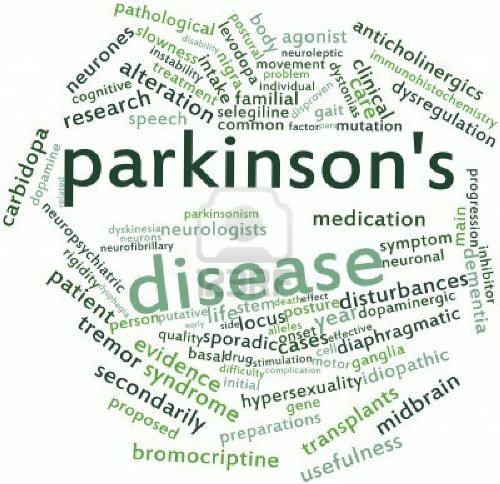 The quality of life for the Parkinson S disease patients is increased from time to time because of the development in modern technology and science. In June 2006, National Institute for Health and Clinical Excellence published guidance for the people who have Parkinson disease. To enjoy a great quality of life, you need to perform the regular treatment and maintain the healthy life style. 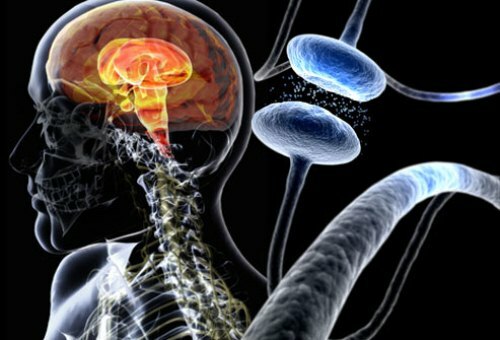 Do you have more facts about Parkinson S Disease?